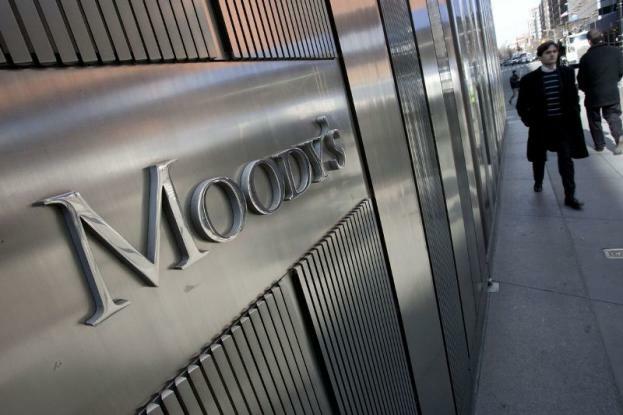 Frankfurt am Main, January 08, 2019 — The outlook for euro area sovereigns in 2019 is stable as economic growth will remain healthy in the region and the aggregate government debt burden eases slightly, says Moody’s Investors Service in a report published today. The report, “Sovereigns — Euro Area: Stable 2019 outlook balances still healthy growth and some deleveraging against political risks and structural issues,” is now available on www.moodys.com. Moody’s subscribers can access this report via the link at the end of this press release. The research is an update to the markets and does not constitute a rating action. Most rating actions in 2018 were positive, and, as of today, 15 euro area sovereigns have stable rating outlooks, while four have positive outlooks. For the first time since 2007, no euro area sovereign has a negative outlook. Uncertainty over a potential escalation in protectionism and heightened concerns about the direction of economic policy arising from political fragmentation could have a negative impact on both sentiment and investment. Despite the rapprochement between the US (Aaa stable) and the EU (Aaa stable) in July last year, further US tariffs on vehicles and parts remain a risk. Germany (Aaa stable) and Slovakia (A2 positive) would be the most exposed given the openness of their economies. Moreover, Brexit uncertainty remains high. The euro area sovereigns most exposed to a no-deal Brexit through trade and financial linkages are Ireland (A2 stable), Belgium (Aa3 stable), the Netherlands (Aaa stable), Cyprus (Ba2 stable) and Malta (A3 positive). Within the euro area, rising political fragmentation continues to change traditional parliamentary balances. This gives rise to uncertainty regarding policy direction at the national level and limit the prospects for meaningful reforms intended to bolster the resilience of the euro area to shocks. Following significant improvements since 2011, Moody’s expects no material change to euro area aggregate fiscal and government debt metrics. Around half of the euro area sovereigns will show fiscal deficits in 2019, and the euro area wide fiscal deficit will widen slightly to 0.9% of GDP. While the region’s government debt burden will continue its gradual decline, at 84% of GDP it is still much higher than the levels recorded prior to the global financial crisis. Elevated government indebtedness will remain a rating constraint for a number of euro area sovereigns such as Italy, Portugal and Spain.